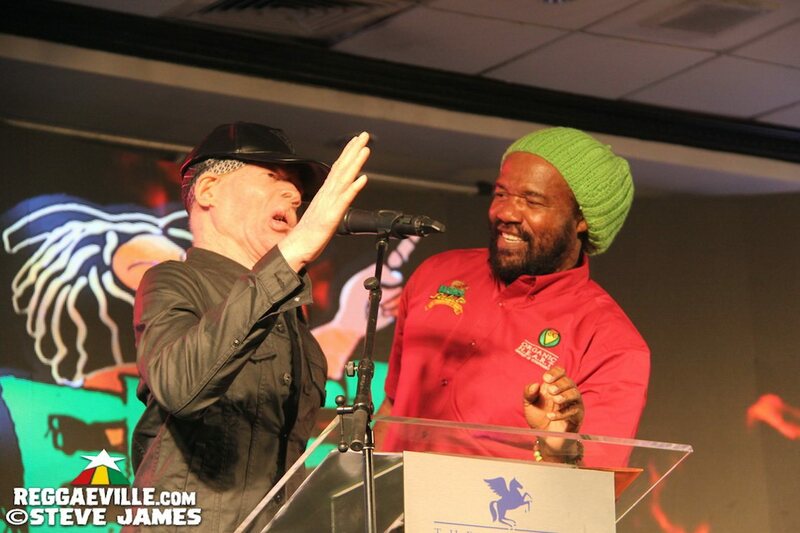 The official launch for Rebel Salute 2019 took place last night in Kingston, Jamaica @ Pegasus Hotel. VIEW THE PHOTO REPORT HERE! Anticipation for the line-up annoucement was very high. Countless fans have been asking for the line-up on Rebel Salute's social media for weeks. The 26th edition takes place in three weeks: January 18 & 19, 2019 at Grizzlys Plantation Cove in Priory, St. Ann (Jamaica). Finally Tony Rebel revealed the line-up. He also promised to announce some additional artists in the near future. Rebel Salute 2019 features The Wailers, Yellowman, rising star Koffee, Rodney Price aka Bounty Killer, Dawn Penn... just to name a few. See the full list in alphabetical order below. The day-by-day line-up is not known yet.